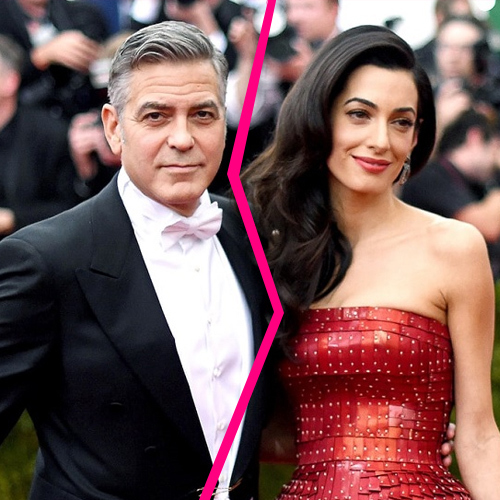 Home : Entertainment : Hollywood : George Clooney and Amal heading for a $520 million divorce! Since welcoming twins Ella and Alexander last June, George has gushed about parenthood and the 'love you gain' after having children. He said 'when you have children of your own, you realise you are responsible for their lives in a way you haven't been before, and you become conscious that you want to make an example of your own life that they will follow.' However, Star claims that George is not taking his role as a father seriously enough.